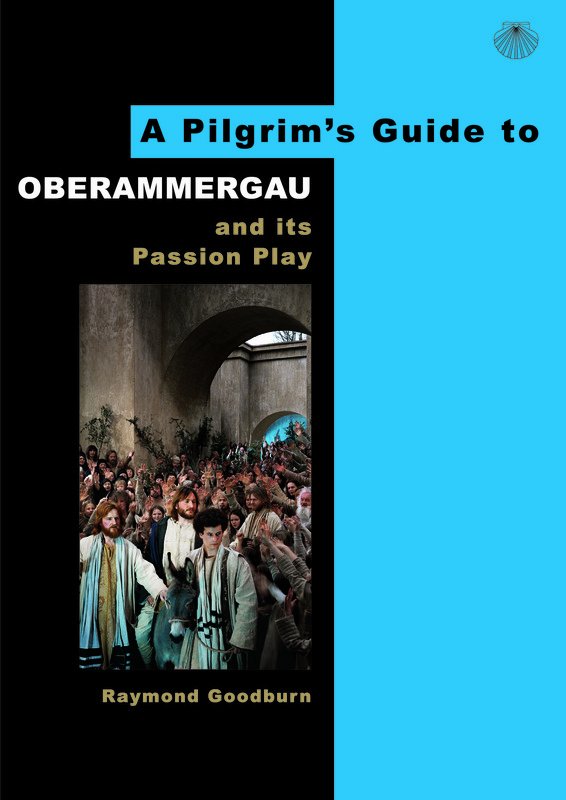 A Pilgrim’s Guide to Oberammergau contains all the history, tradition, and organisation behind the most famous passion play. There are Sections on the text, music, and staging of the event, as well as the personal thoughts of two leading actors from the village. There is a guide to the sights of this delightful corner of the Bavarian alps, as well as visits to be made in the surrounding area. Finally, there is a synopsis of the Play as it unfolds on stage. Profusely illustrated in full colour, including scenes from past performances.Please note: We have good stocks of this edition while the new edition will be published in April 2019 and can be pre-ordered prior to publication and shipping date. Please make sure which book/s you want to order.You might want to get this book to start reading immediately, and pre-order the new edition, or alternatively choose between the two. 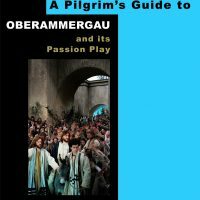 Since it was first performed in 1634, the Passion Play at Oberammergau has been an unforgettable experience for millions. 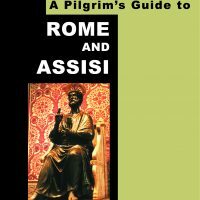 Concise, compact, colourful and informative, this book will enable the visitor to make the most of their stay and evoke many lasting memories. Please note: We have good stocks of this edition while the new edition will be published in April 2019 and can be pre-ordered prior to publication and shipping date. Please make sure which book/s you want to order.You might want to get this book to start reading immediately, and pre-order the new edition, or alternatively choose between the two. All the sights of this delightful alpine village are described and illustrated. The alpine setting is first described. Then, the houses painted with frescoes, the Museum and the Parish Church. There is an insight into the traditions and staging of the Play, the Text, music, stage sets and Chronology, and a brief synopsis as it unfolds on stage. In addition, there is a look at the Passion Play Theatre. Practical details include how to see the Play. The Creative Team of Director, Conductor and Designer are profiled. Meanwhile, interviews with two leading actors from the village – a shopkeeper and a hotel manager – provide a valuable insight into what it means to take a part in the play, the reasons why the long tradition of performing it influences residents today. 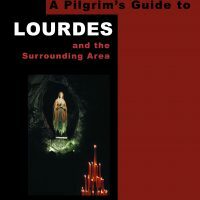 Furthermore, there is a guide to the surrounding area. King Ludwig’s castles, the monastery at Ettal, the pilgrimage church at Wies, Innsbruck and the Tyrol, and Munich. Illustrated in full colour, there are several pictures of scenes from past performances. In addition, a two-page Plan of the village makes it easy to locate all the sights. 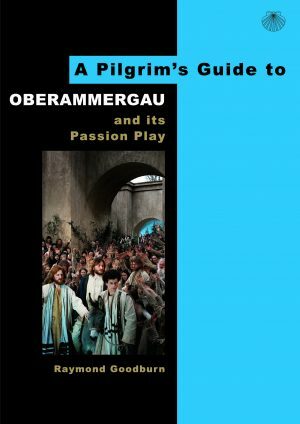 This book can trace its origins back to a book produced for the Passion Play in 1970, when David Houseley decided to write a book for his many groups who travelled to see the Passion Play. Subsequently, we produced updated editions for the 1980, 1990 and 2000 performances. 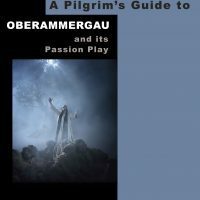 Raymond Goodburn is an an ordained pastor, who during several years has led and organised many groups to Oberammergau. Ray works with a leading Christian tour operator. 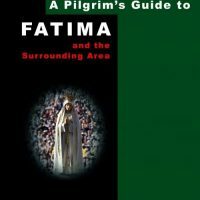 He’s the author of more books in the Pilgrim’s Guide Series: the Holy Land; the Lands of St Paul; and Rome and Assisi. ISBN 978-0-9532511-3-1 A5. Paperback. 96 pages. Print only.